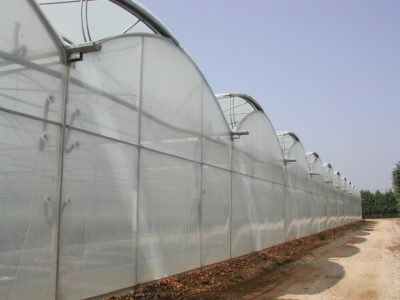 Non Thermic film, with an LDPE base, diffused, in White (H) colour and manufactured with a multilayer co-extrusion system with different thickness and a package of additives for eliminating shadow in those areas with high radiation. 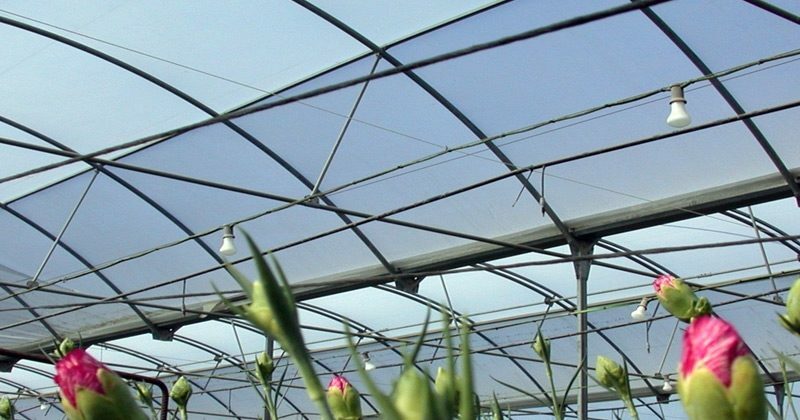 This film has been designed to cover greenhouses and tunnels where it is necessary to reduce the incident radiation and the excessive light within the greenhouse. 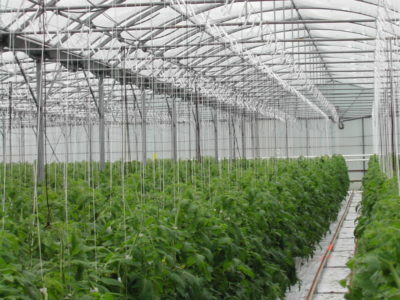 The U.V additives provide a high resistance to solar radiation. 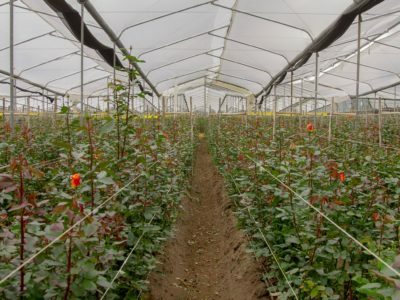 High capacity for shade and allows an equal distribution of light across the crop, thus increasing yield. Different shade percentage (30%, 50 %,…) accordingly to the necessities. 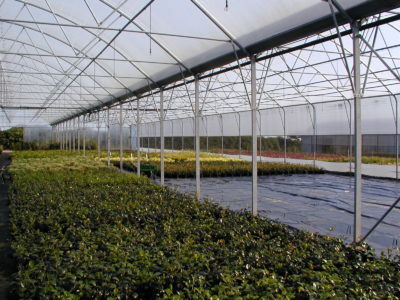 (*) The minimum duration guaranteed will depend on climatology, solar radiation of the zone and thickness of the film.